When Professor Paul Gilbert developed Compassion Focused Therapy it was in part to solve a clinical Rubik’s cube. Cognitive Therapy helped some of his clients to re-frame their negative depressive thoughts. Their inner critic would utter the usual ‘helpful’ mental stream of ‘you’re useless, you’ll never achieve x or y, you might as well go back to bed’ and the client would spot the ‘cognitive distortions’ in their thinking and re-frame it to ‘you have achieved x or y before, you are doing well with z, why not get up and get on with the day’. And this helpful technique (which dates back to ancient philosophies like Stoicism and is hypothesized to be one of the advantages of human language), would help a lot of his clients. This technique is very familiar to athletes, front line responders and emotion regulation scientists. But some of the most severely depressed clients didn’t seem to benefit. Gilbert explored this further and found they were using a pejorative emotional tone when having these inner dialogues. They were saying ‘come on then, you’ve got lots of friends and family, why are you so depressed, just get out of bed and do it you &*$£+&#!’ So, he trained them to use kind facial expressions and voice tones, to use compassionate imagery, breathing and other tools to bring a kind inner dialogue to themselves. And he found this was much more effective. Since then, Gilbert’s techniques have been validated in a number of scientific studies. So how can we develop this skill? The Compassionate Mind Training and Imagery exercises, loving kindness meditation and self-compassion practices can all lay the foundation. It can also be useful to write down negative thinking patterns in one column and in the other to write compassionate kind reframing thoughts. The self-compassion break is an excellent short practice to develop this skill. 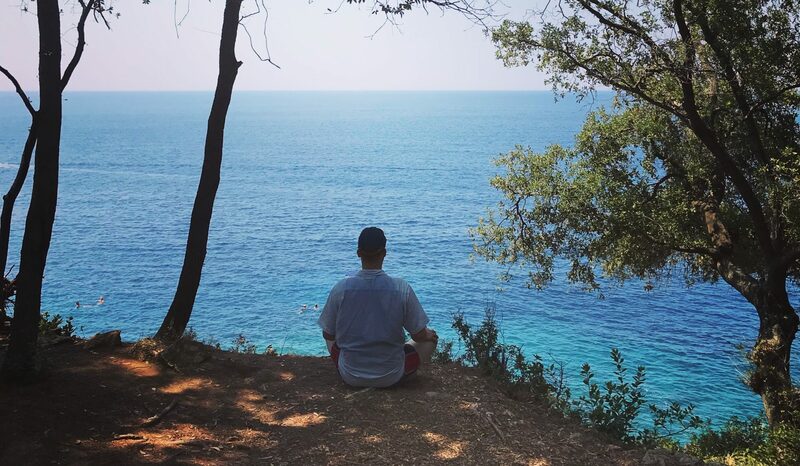 A practice I like to do is to start with soothing breathing rhythm, follow with compassion meditation or imagery and then spend 5-10 minutes flowing through different compassionate thoughts. These might be focused on a challenge that I am facing or just general self-acceptance and encouragement. I acknowledge the fact that we all have ‘tricky brains’ and are doing our best and then I create a compassionate inner coach to encourage me with compassionate self-talk. 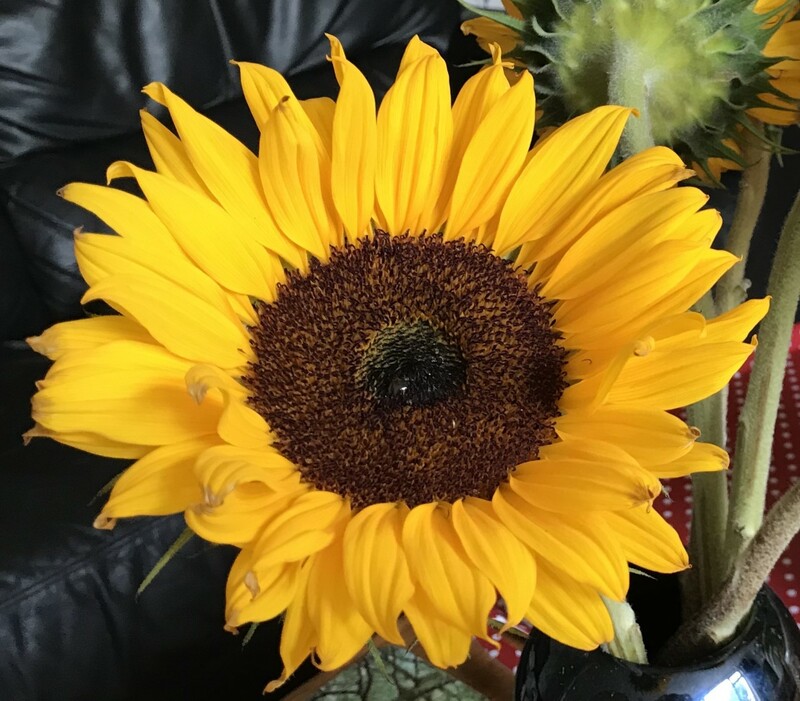 Barbara Fredrickson has a lovely practice called narrating your day with kindness and acceptance or as I like to call it ‘narrating your day in a kind way’. Take a few hours, a morning or a whole day and see if you can make your internal self-talk be kind, encouraging and accepting. I find that practicing these daily, or a few times a week, means our compassionate coach is likely to show up more quickly next time you spill your morning coffee on your keyboard at work! 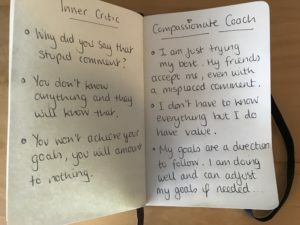 The internal critic may still be there as you practice (it probably will be), and we don’t want to fight with it, just give another kind perspective. If you face the painful emotions of fear, anger, sadness etc, can you bring gentle, compassionate coping statements to mind? These could be ‘this is tough but I can get through this’ or ‘I am feeling fear right now so how can I look after myself’. Give it a try and share your experiences below. I’d love to know how this works for you. Thanks for the feedback Louise and I am glad it was helpful. I have found developing a compassionate ‘inner coach’ to be particularly helpful in my own life.